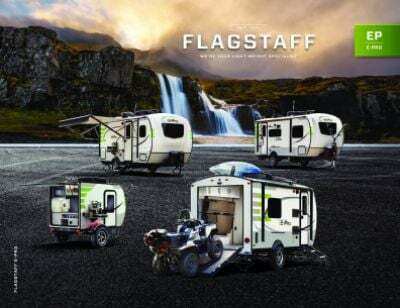 Start camping in style with the 2020 Forest River Flagstaff E-Pro 19BH Travel Trailer! 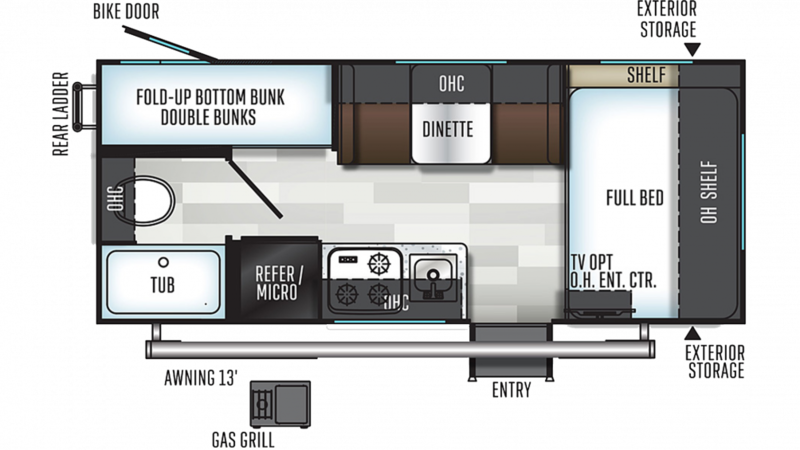 At Gillettes Interstate RV in East Lansing, Michigan, we've been in business for over four decades, delivering top brand RVs to our customers! 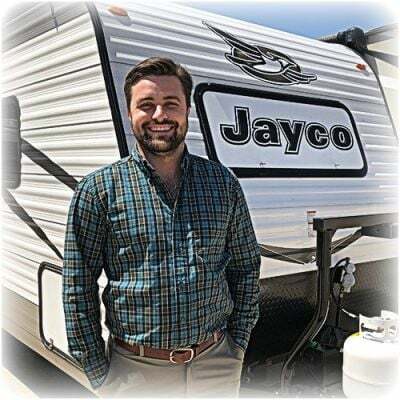 Since we offer 24/7 door to door delivery across North America, we can put you in your dream RV at a dream price anywhere in the country. So stop in and visit us at 7210 E Saginaw St East Lansing Michigan 48823 and let our friendly, professional staff make your dream a reality! Or go online and check out our huge selection of top RVs and give us a call at 517-339-8271 today! You'll be glad you did! Keep the picnic table protected from the elements with the 13' 0" awning! This Travel Trailer has a hitch weight of 360 lbs. and a GVWR of lbs. Your children won't miss any sleep over vacation! They'll be nice and comfortable in the bunkhouse, with its snug Bunkbeds!